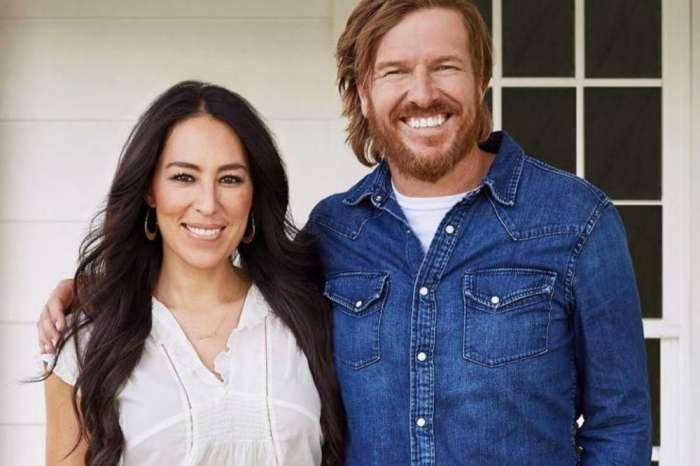 Chip and Joanna Gaines recently announced that Season 5 of Fixer Upper will be their last. While we still don’t know all of the reasons why the couple walked away from HGTV’s most popular show, Chip reportedly left after going through an emotional breakdown. Chip opened up about his struggles with depression in his new book, Capital Gaines: Smart Things I Learned Doing Stupid Stuff. Chip recalled how his darkest moment in life was when he got cut from his college baseball team, a move that ended his dreams of playing professional baseball. Chip subsequently went into a deep depression that lasted months. While Chip eventually married Joanna and landed his own home renovations show on HGTV, the high demands and stressful schedule proved too much. In fact, Chip wrote in his book how he became obsessed with comments on social media and would sometimes stay up all night thinking about them. Things got so hectic that Chip found himself sitting on the set of Fixer Upper wondering why he was still there. The couple announced the end of their series soon after. 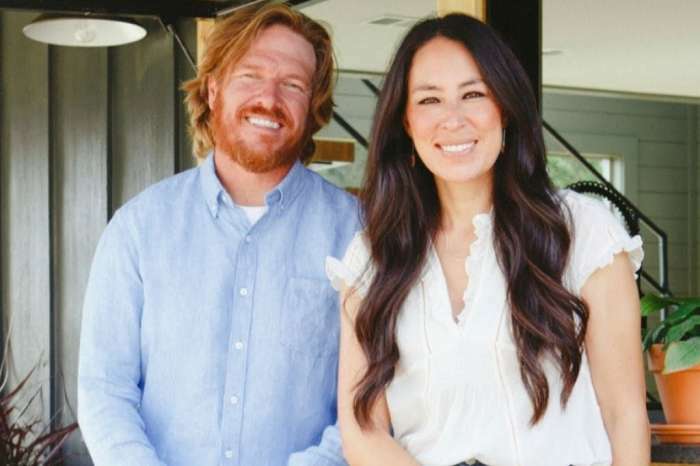 Chip and Joanna originally cited their busy schedule as the reason for quitting Fixer Upper and explained how they need to spend more time with their family. The shocking decision, however, didn’t sit well with fans, and many started to speculate about why the pair really decided to quit the show. On one of the leading rumors is that Chip and Joanna left their lucrative show so that they could land a bigger contract down the road. HGTV is in the middle of talks of being bought out by Discovery Communications. Inside sources claimed that Chip and Joanna were unhappy with their current contracts and wanted to work from a clean slate once Discovery bought the network. 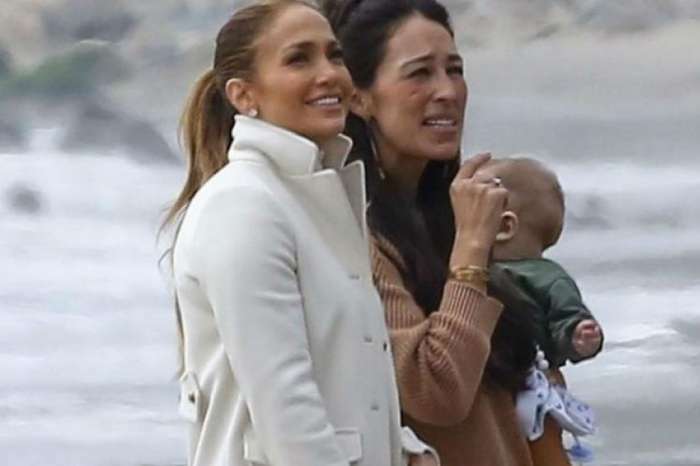 This explains why the two abruptly decided to leave Fixer Upper yet remain active in their various business ventures. According to MSN, Chip and Joanna have officially debunked the contract rumors. The couple’s public relations rep, Brock Murphy, released a statement saying that Chip and Joanna just needed to “catch their breath” and did not leave Fixer Upper so that they could renegotiate their contracts at a later date.